Yeah, this? Just your average cocktail at the Gibson. 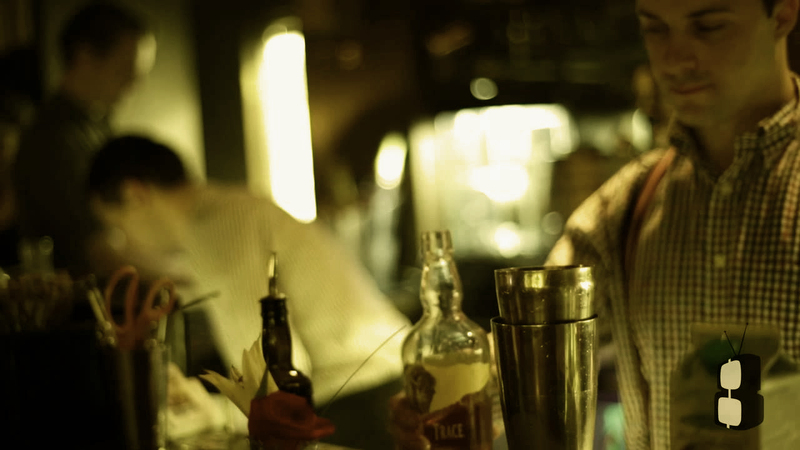 Want to drink like you're in the BFG's dreamcave or the Breaking Bad RV? 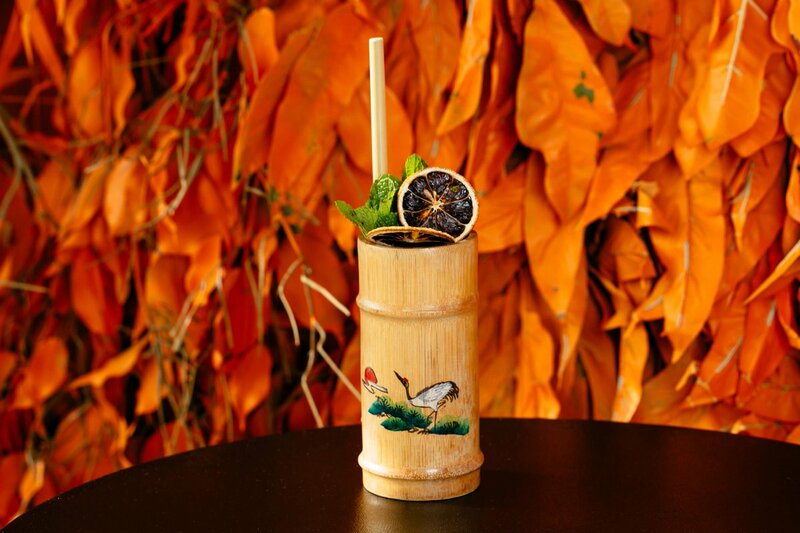 We've gathered up London's weirdest and most high-concept cocktails for when you want a night less ordinary. Lots of bars serve flaming cocktails, but Nam Long Le Shaker's Flaming Ferrari comes with a backdrop of gold, red velvet, marble and a devoted clientele of glitterati. The contents -- Green Chartreuse, Grand Marnier, dark rum, Yellow Chartreuse and the application of a naked flame -- are as eye-watering as the prices, though admittedly Chelsea has its share of drinkers who can handle £19 for a cocktail. 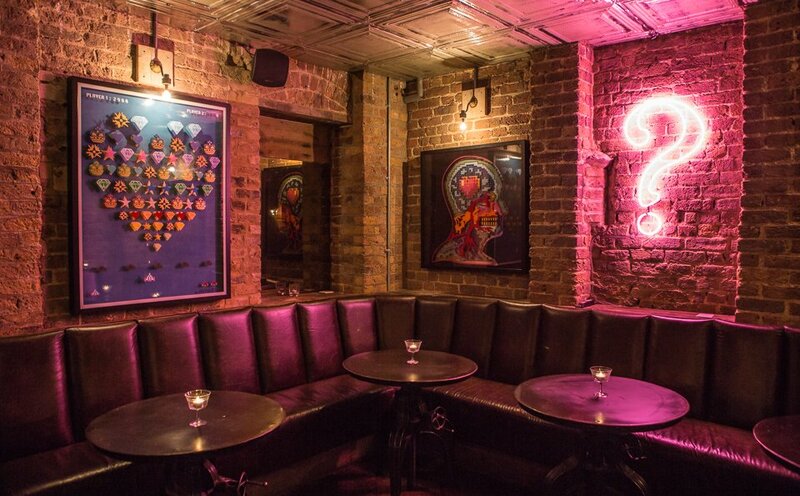 Styled on a Victorian gin palace, the bartenders at this EC2A bar will whip up any classic cocktail you like, but their skills are best shown-off in their modern, experimental menu. Jumping on the trend for savoury -- and cheesy -- elements to a cocktail, but doing it way better than many, the 1691 blends goats cheese, raspberry, Grand Marnier reduction and vodka. So your starter, dessert, shot and nightcap all in one. There are other meaty cocktails in London -- the bacon and egg martini at London Cocktail Club among others. But the Kobe Cocktail at Sushisamba gets extra points on the lunacy-scale for: using insanely expensive Kobe beef as a wash, in their take on an Old Fashioned; stirring it with maple and salted caramel, for that extra richness you don't get from, you know, beef fat; and for serving it on the 39th floor of the Heron Tower. Enjoy your beef-rubbed, chocolatey glass of whisky as you gaze at the city from on high: you will never be more like a latter-day Henry VIII than you are at this minute. 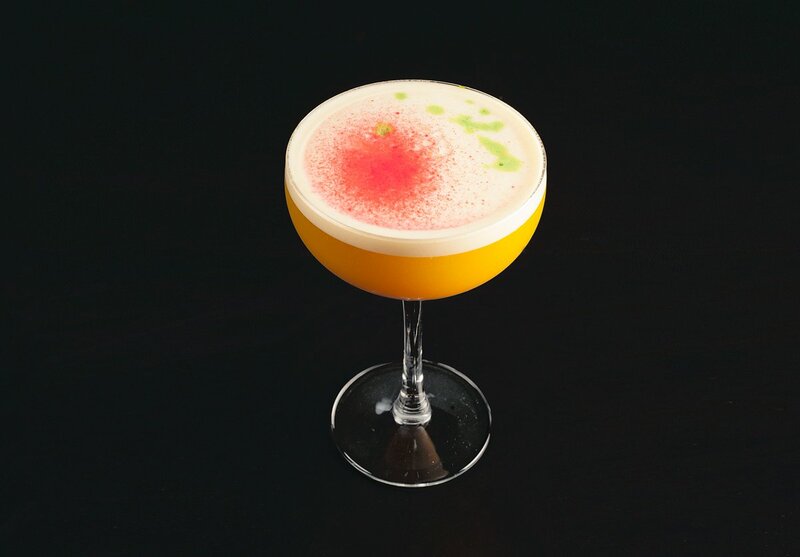 The Soho bar from Jason Atherton has revisited their cocktail menu this winter and realised the shocking lack of BFG-themed drinks. Literally zero, but don't worry, it's under control. Covered in their new menu are a Winnie the Pooh tribute cocktail -- the Hunny Pot, with Havana 7 rum, salted butter, honey mead, Somerset apple brandy and a host of other things including a small Piglet-shaped tribute sweet for garnish. Most appealing, though, is the BFG Dream Jar. 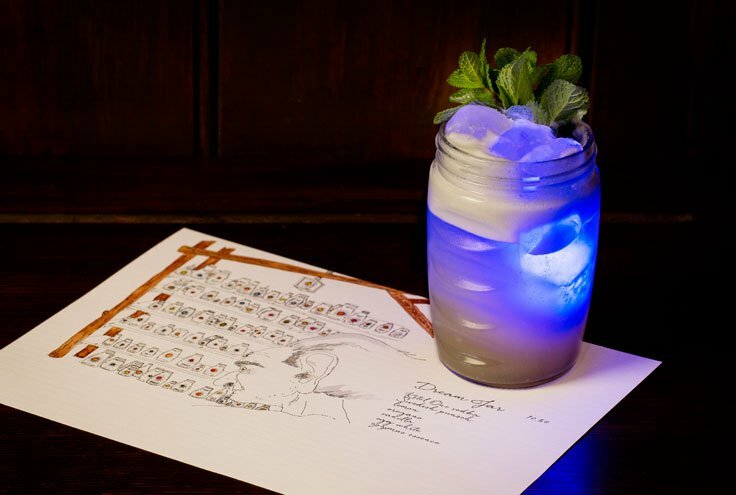 It's made from a jumble of vodka, Swedish punsch, apricot, lemon and other things, but what you really need to know is: it comes in a jar with glowing ice, in homage to the BFG's dream collection. Order 300 to accurately recreate the book. 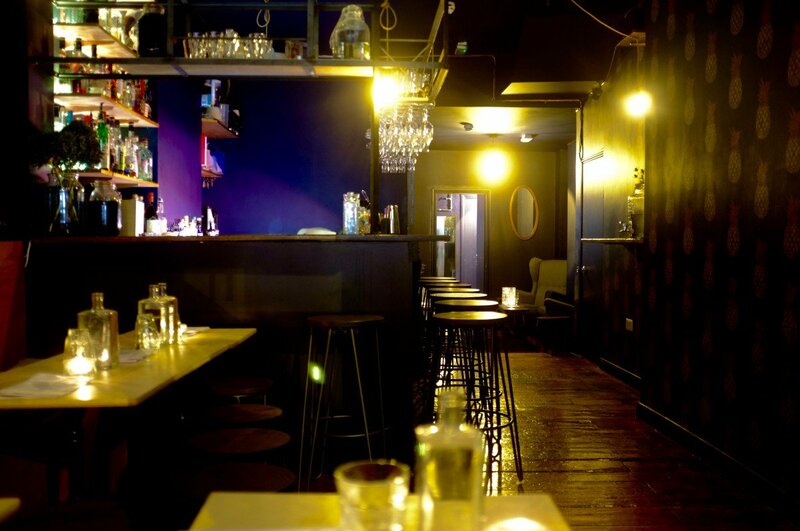 This EC1 bar, which specialises in historic drinks from the Edwardian era to the present day, was voted the world’s sixth best in the world’s 50 best bars awards 2016. 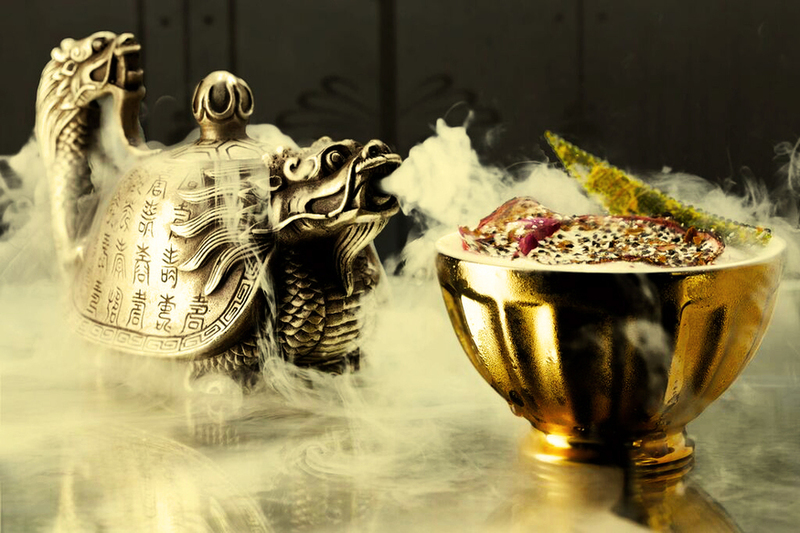 Marian Beke's a wizard with outlandish combinations… Amongst the cocktails on his list, you can find purple cabbage cordial with echinacea and gingko bitters. The cocktail menu's a poetic and trippy read, bouncing between 1908 Japan, medieval Ireland and 33 AD. 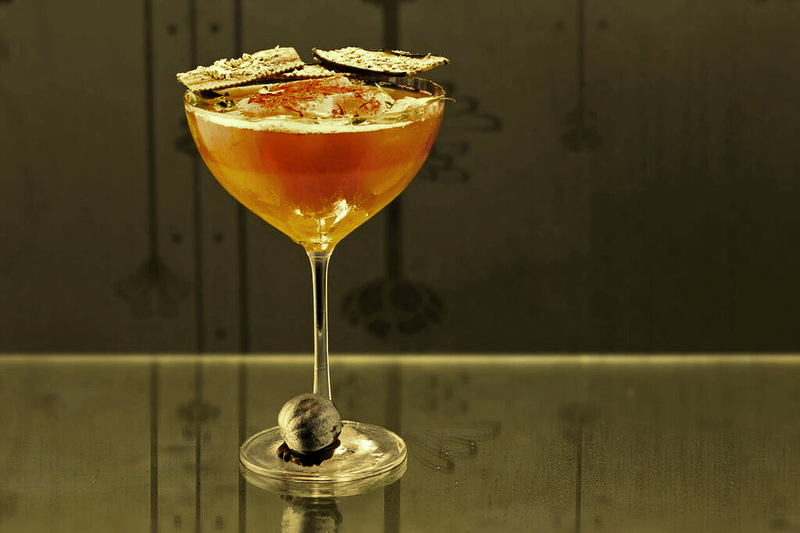 And from one of the most ambitious cocktail-makers in London right now, the Mylk, Egges and Chese is made from brandy-cognac Ysabel Regina, and peanut, almond and cheddar whey. Honourable mention to The Ponderosa -- which almost edged out the ME&C -- with its lamb-jerky spiked Knob Creek, lemon ketchup, smoked apple syrup and pickled mint sauce. Among other things. 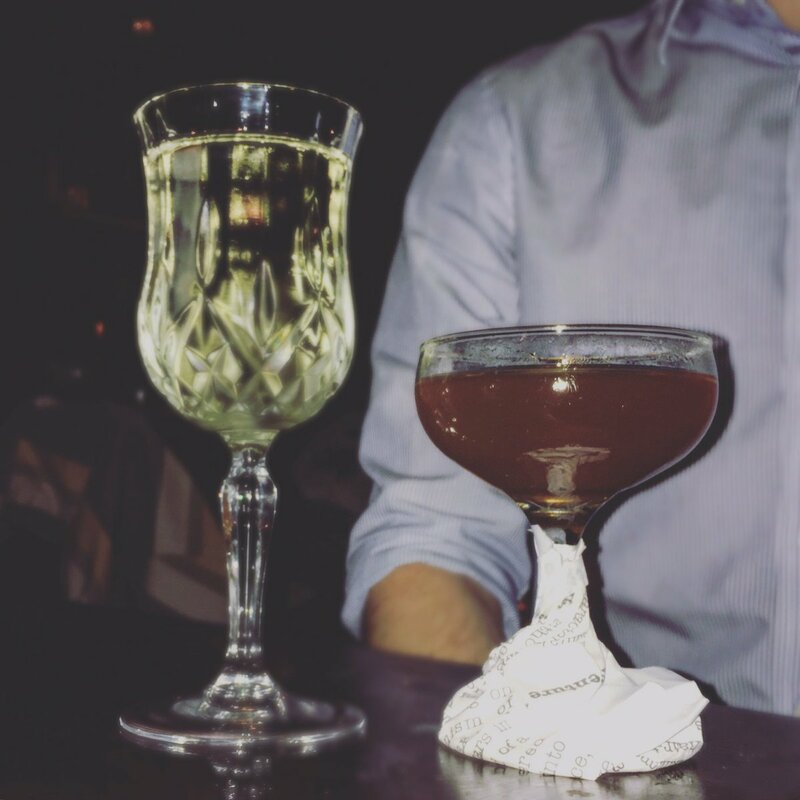 The drinks menu at this speakeasy-style bar changes regularly, with themes leading to reliably weird and surprisingly good cocktails. 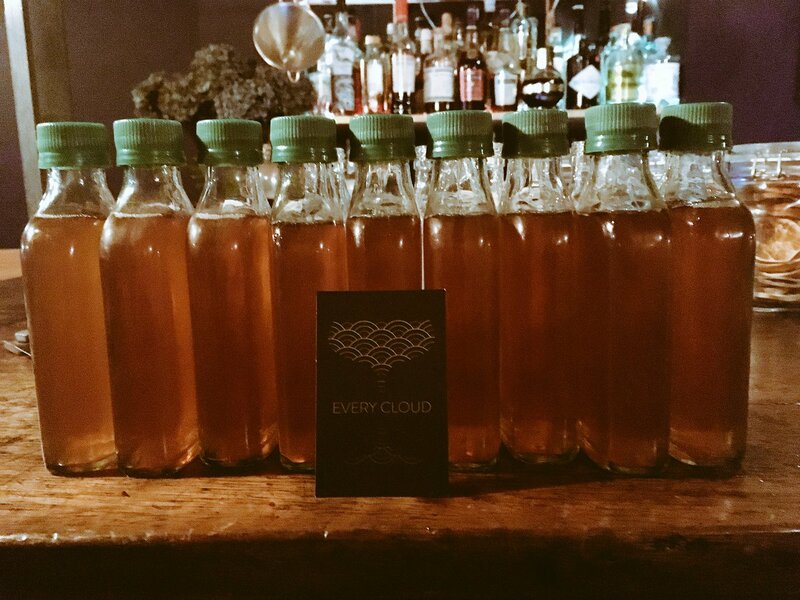 Inspired by artist Adriana Varejao, 2016's stand-out was the Drunken Mermaids cocktail -- a strange cohesion of Cachaca, fig, honey, lemon, sea salt and blue cheese tincture. Lengthened with soda. Served with a cocoa straw. The lunatic lovechild of a hot toddy and a French seaside holiday. This winter's most intense fusion has to be The Departed from the film-themed menu -- rivalling the Long Island iced tea for number of alcohols jammed into a single glass. Here that includes absinthe, Irish whisky, Jamaican rum, a honey spirit, bitters and, in lieu of a real mixer, cranberry and cinnamon syrup. Packs a blow even Scorsese would flinch at. 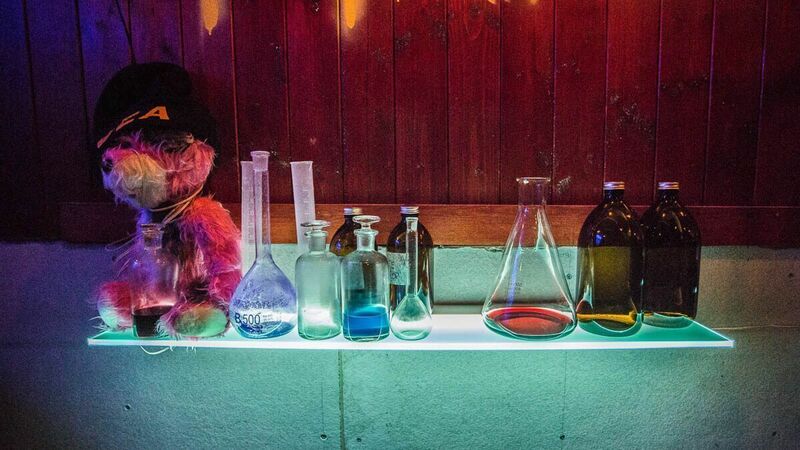 This Breaking Bad-themed bar offers an immersive experience, so your cocktail starts with entering Mr White's RV and cooking your drinks, meth lab-style. As there's molecular gastronomy and a dark sense of humour behind the menu, your cocktail might be the I Fucked Ted -- a twist on the Manhattan made with rye whisky, vermouth and Tea Noir: you use nitrogen cavitation to infuse your drink with cocoa nibs. Organic cocoa nibs, obviously. Your body is a temple. The clear winner in the crazy stakes for combination of science, sugar and alchohol, though, is Tuco's Cousin: Blanco tequila, Coconut H2O, almond milk, vanilla cream and cinnamon. NO2 chargers for whipping the cream. It's basically a highly scientific, alcoholic pie. In a glass.